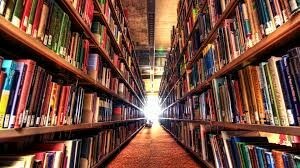 After answering that exact same question for years on end, I figured I might as well compile a detailed list of my personal favorite best books for strength and conditioning coaches into one straightforward post. 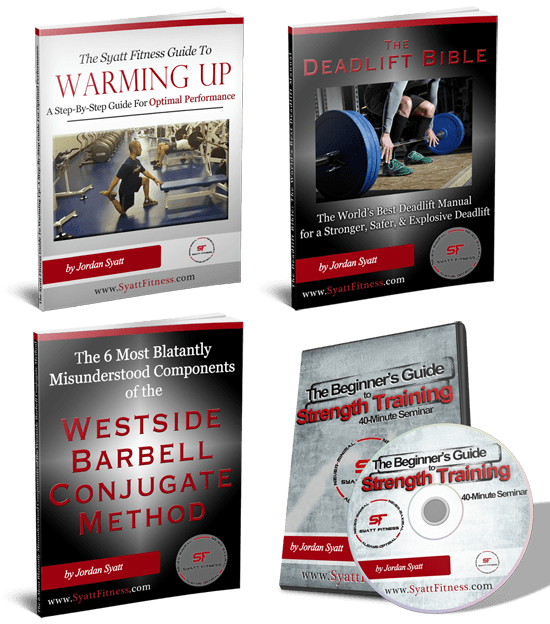 Having put it off for the last few months, I finally got around to it and am excited to share with you the books that I consider to be absolutely essential reading for every strength coach worth their salt. If you only get one book from this list…get Facts and Fallacies of Fitness by Mel Siff. An easy read for coaches and lifters of all levels, this book is one of my all-time personal favorites because it forces you to question everything you ever thought was true about training and nutrition. Dissecting hundreds of myths pertaining to every topic imaginable including biomechanics, strength, flexibility, cardiovascular exercise, and everything in between…Facts and Fallacies of Fitness is simultaneously one of the most entertaining and informative books I’ve ever read. Ready to be mind blown? Get Facts and Fallacies of Fitness. I vividly remember sitting in Louie Simmons’ office at Westside Barbell reading Science and Practice of Strength Training for the first time. I’ve read it a minimum of 10 times ever since. Unquestionably one of the most influential books I’ve ever read, Science and Practice of Strength Training was the first book that truly helped me understand the fundamental concepts that every strength coach needs to know. The first time I read through Periodization Training for Sports by Tudor Bompa, “mind blown” is the only way I can accurately describe how I felt. Despite reading through every article and resource I could get my hands on pertaining to periodization, before I found Bompa’s book I always had a lingering feeling of doubt as to whether or not I truly understood how to practically periodize training for athletes. 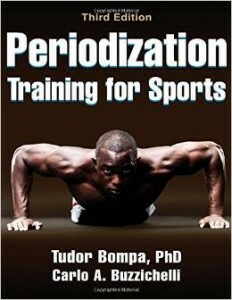 Then I read Periodization Training for Sports. After pouring over Bompa’s text for hours on end, I finally felt confident in my ability to periodize training programs for different sports, goals, athletes, and positions. This book is a game changer and if you work with athletes (or want to work with athletes) it’s a non-negotiable must read. This one is for the nerds. 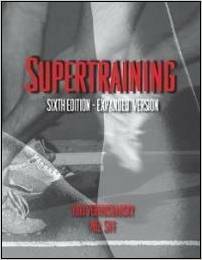 Probably the single most referenced strength and conditioning related text, Supertraining by Mel Siff and Yuri Verkhoshansky is the encyclopedia of strength training. Whether you want to learn about cybernetic periodization, the shock method, the organization of strength training, stress management, or pretty much everything and anything else related to training…Supertraining covers it in excruciating detail. Keep in mind, this book is not for the faint of heart. Remarkably long and drawn out, this is not a one time read. This is a book that you will keep nearby for the rest of your life and reference time and time again. 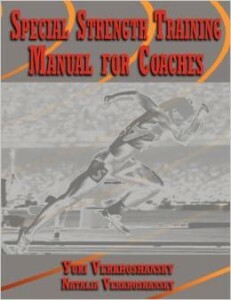 Commonly referred to as Verkhoshansky’s best piece of written work, his Special Strength Training Manual for Coaches is one of the all-time most influential books for coaches working with high level athletes. While I love this book for countless reasons, the best aspect is that instead of solely focusing on theory it provides a ton of practically applicable material even on the most advanced of topics. For me, Verkhoshansky’s descriptions of how he utilized and programmed jump training for his athletes was the most interesting and beneficial. Whether you’re working with advanced athletes or just interested in learning more about high level training, this book will take your training knowledge to an entirely new level. Unless you’ve been living under a rock for the past few decades, odds are you’ve heard of Mike Boyle and respect him as one of the greatest coaches and influential minds in our field. Mike has created numerous resources – all of which are truly spectacular – but Advances in Functional Training is, in my opinion, possibly his best work. 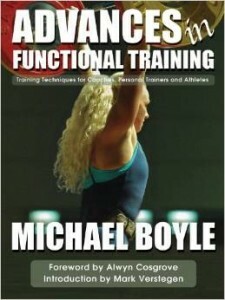 In this text, Mike dispels the common myths associated with “functional training” and outlines what I consider to be the best manual for coaches to train clients of all levels safely and effectively. I don’t care who your population is…if you’re a coach, you need this book. Starting Strength is each of these and more, mainly because author, Mark Rippetoe, only includes what is essential training information. In the third edition of his famous text, Rippetoe does a phenomenal job of clarifying how to coach and perform the squat, bench press, and deadlift. The greatest benefit of this entire book, however, is that it indirectly shows you how basic and simple training can be while still achieving extraordinary results. 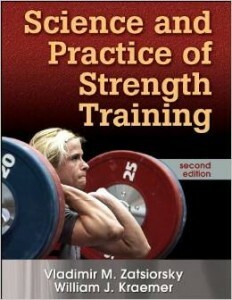 This is one of the few books that I think must be read by every single strength coach. Coupled with Starting Strength, Rippetoe’s book, Practical Programming for Strength Training, is a truly phenomenal piece of work. 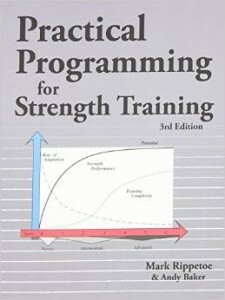 While Starting Strength was more focused on technique and execution of the lifts, Practical Programming is a complete programming guide that teaches you how to progress a lifter over time as they become more advanced. Outlining all of the basics in a simple and easy to understand format, Rippetoe discusses how to manipulate training variables such as volume, intensity, and exercise selection. 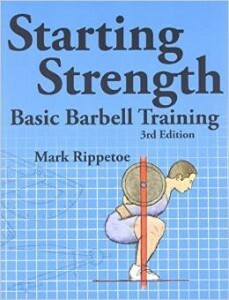 If you want to learn the fundamentals of strength training, start with this book.